The DLD Conference is a global conference network covering innovation, digital media, science and culture, and The Next Web has been covering all the key events from this week in Munich so far. A couple of weeks back, Donahoe predicted a whopping $8bn in sales via mobile this year, and while he anticipates a great deal of developments in m-commerce over the next few years, he also briefly discussed eBay’s plans for social. 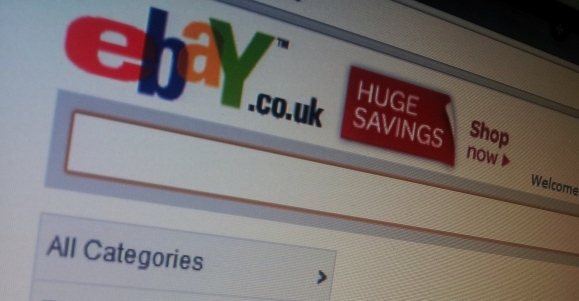 You may remember back in October, eBay announced that its developer arm – X.commerce would be integrated with Facebook’s open graph, whilst simultaneously unveiling PayPal access, a way of ‘checking out’. Today, Donahoe pointed to its current tie-up with Facebook, but went on to discuss what may be in store in the future. “Our platform connects into Facebook’s platform in a very compelling way, and I’d like it to plug in to Google+’s platform too.” So that may not come as a massive surprise, but it was interesting to hear Donahoe explicitly say that we’ll likely see Google+ integration in the future.